Sleep is serious business, just ask your dog. 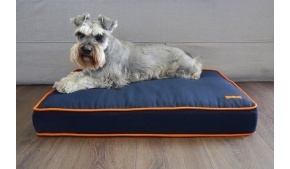 Our dog beds are made in New Zealand using premium fabrics and fillings to ensure they provide lasting superior support. 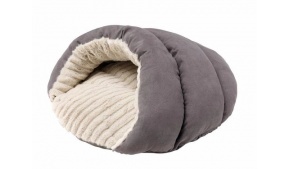 We offer sleeping bags and blankets too, perfect to snuggle and burrow.